Just collected 3 fabulous canvasses for my parents 40th wedding anniversary. The quality and finish of each canvass is superb. Thank you so much Pictorium I will be recommending you to everybody I know. 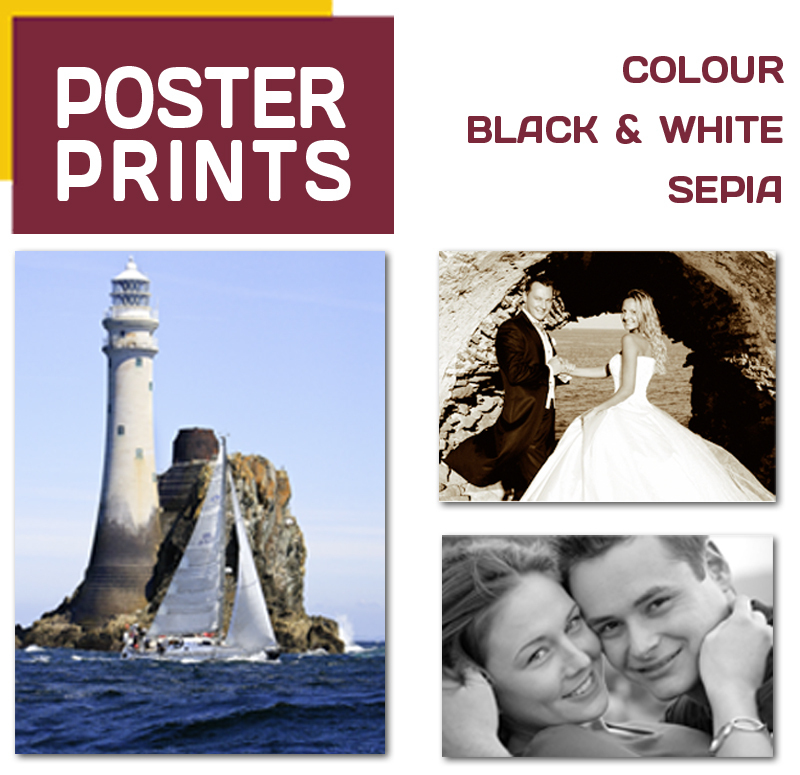 Our canvases are printed and stretched in our Shop in Monkstown, Dublin. 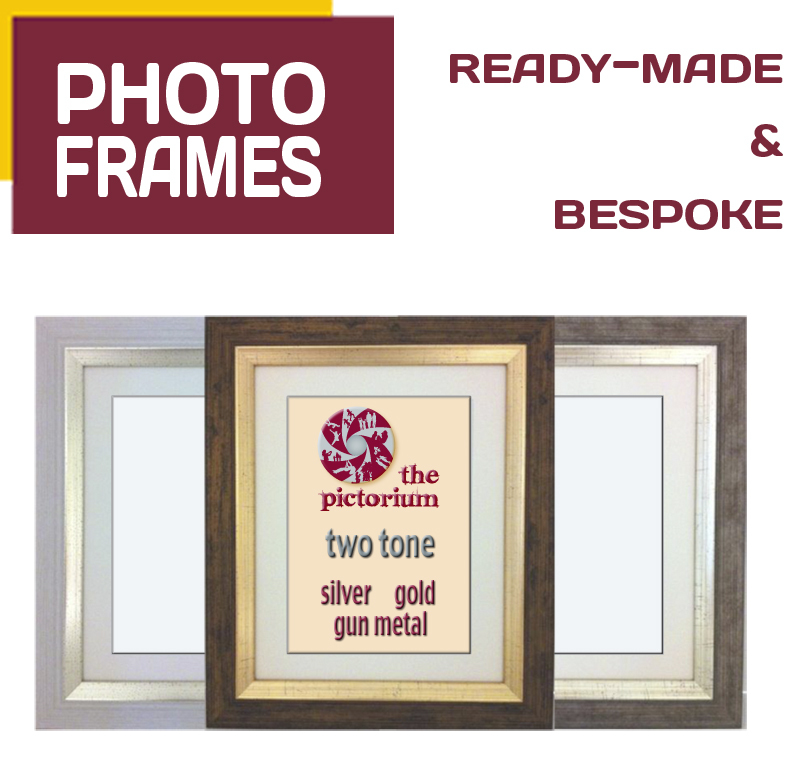 We print onto Canvas and then hand-stretch onto our Premium Kiln Dried Pine 38mm Gallery Stretcher Bars. We “Mirror Wrap” our canvases at no extra charge. The photo/image is reflected on the sides of the frame. Nothing but the best will do, which is why our canvas prints come with easy hanging fixture, masking tape and our logo and contact details on the back. 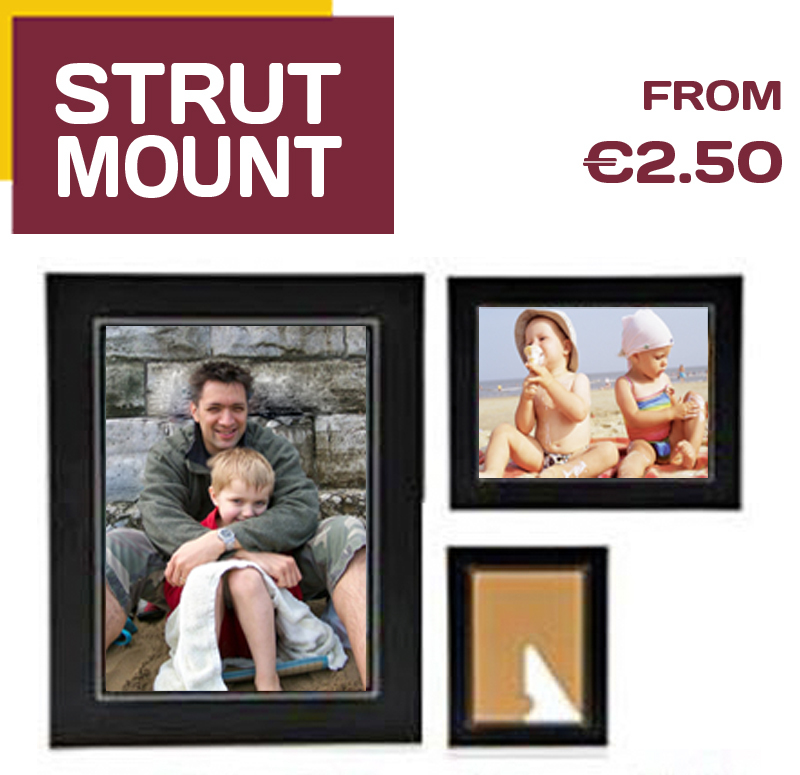 We print and stretch over 50 sizes in our shop in Monkstown, Dublin. We print over 50 sizes. Below are the more popular sizes. Sharon who i dealt with on the phone and I live in Kerry is to me the nicest friendlest person I ever spoke to Nothing was a problem. We print from 4″ up to 4 feet. Below are our most popular sizes.